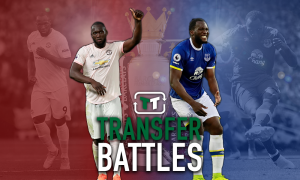 Cheaper: Everton must be so jealous of Tottenham after their unearthed classy gem | The Transfer Tavern | News, breakdown and analysis on all things football! 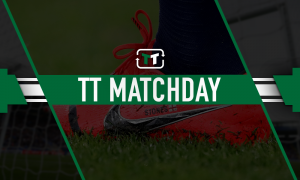 Everton host Tottenham today in an intriguing battle between two clubs with some hugely talented players in their ranks. 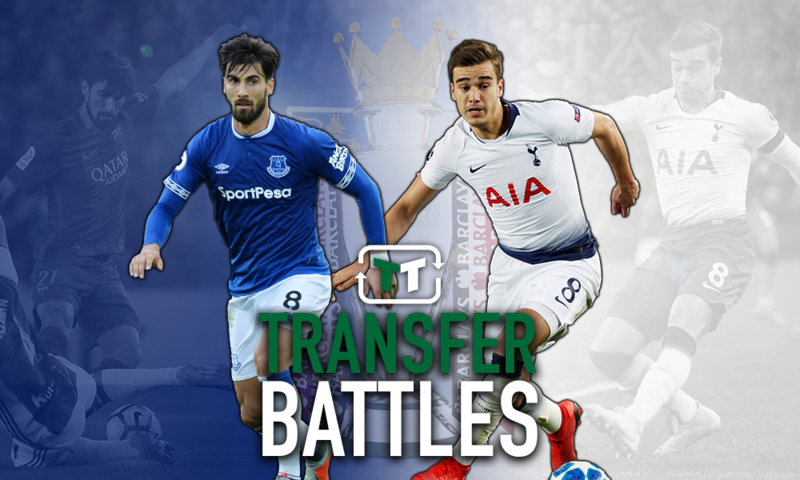 Two players that are likely to be on show, and running proceedings at Goodison Park are Harry Winks and André Gomes. 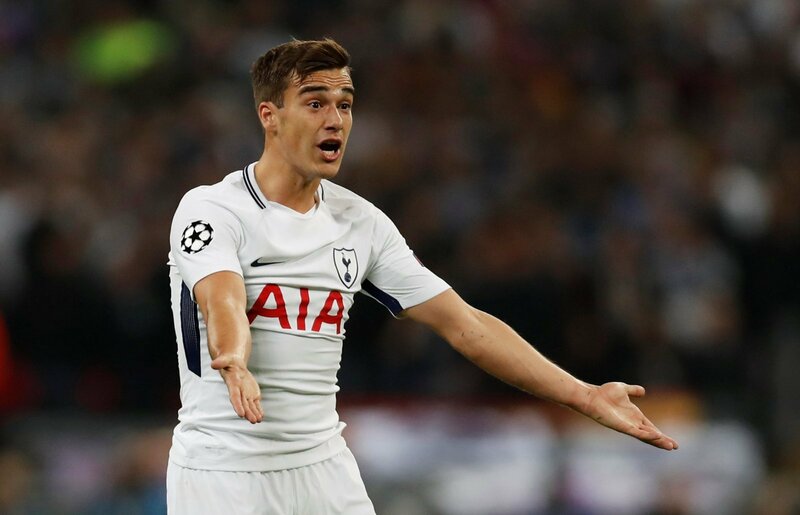 Winks made his Tottenham debut in August 2016 as a 20-year-old, and made a number of bench appearances throughout the season. This was a player that manager Mauricio Pochettino had admired for a long time, but was still relatively unknown to fans. However, it was only last season that Winks started to become recognised at a national level. A brilliant start to last season saw him earn his first England cap, as well as an impressive performance against Champions League winners Real Madrid. Injury curtailed the 22-year-old’s progress last season, as well as his hopes of making the 2018 World Cup, but that has not stopped many people tipping Winks to have a very bright future. He’s come back this season and is slowly working his way back into form with commanding performances from the centre of the field. Very comfortable on the ball, with a great passing range and dribbling skills, this is the man that could feature in England and Tottenham’s midfield for many years to come. Everton signed Gomes from Barcelona on a season-long loan in the final hours of this summer’s transfer window. This was some very good business for Marco Silva, and it looked as though it would make Everton’s squad seriously competitive for the coming season. It was a very slow start for the Portuguese, arriving at Goodison Park carrying an injury. However, since recovering, there is an argument that he is The Toffees’ best player. He looks to be a composed figure in the midfield, who is adept with the ball at his feet, and looks to be very promising for the rest of the season. The downside to this deal is that it is only a loan. He only has a finite amount of time to prove himself at Everton and that will disappoint fans. Furthermore, the fact that Everton signed him whilst being injured is another negative. His preexisting injury meant that his time at the club was eaten into severely. Worst still, his performances have attracted interest from the likes of Tottenham, meaning that Everton’s chances of signing Gomes at the end of the season have been slashed. 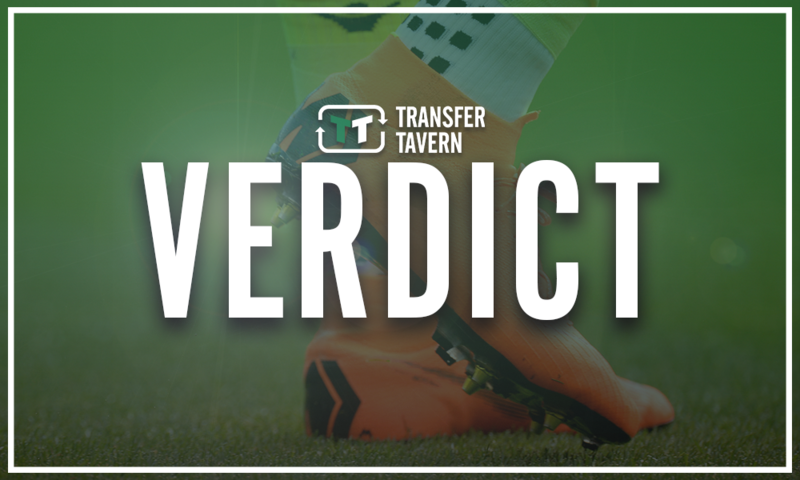 Overall, there are positives and negatives with regards to this deal. 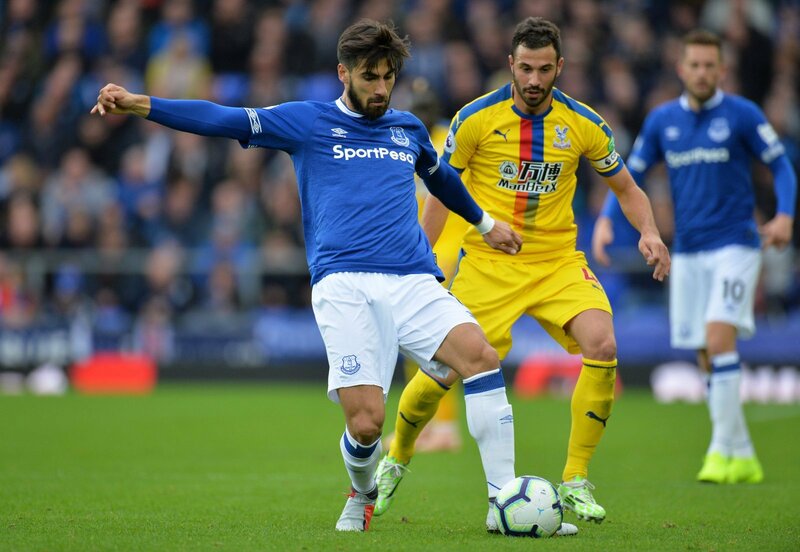 Of course, Gomes brings a skill set and ability that Silva’s men need, but time is also precious with a loan deal, and no matter how well he does with Everton, it won’t last. While Winks was not a transfer per se, it was still very good business from Tottenham to snap the player up from a young age. On the other hand, Everton did not even buy Gomes, meaning his tenure will be short at Goodison Park, given the fact that it is a loan deal. As players, both a fairly comparable stylistically, as both are deep-lying playmakers. 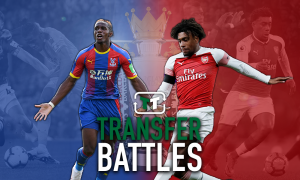 But as transfers, or deals in general, Winks and Tottenham have definitely won this battle.